The Venerable Peter Anthony Delaney was born on 20 June 1937. He is the Archdeacon of London, and is the Honorary Chaplain to the Company. He joined the World Traders’Company on 1 October 1985 having been introduced by Mr Peter Drew. 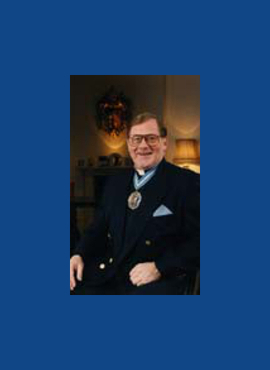 He was clothed as a liverymen on 16 March 2000, having received the Freedom of the Company on 16 December 1993, and the Freedom of the City of London on 12 November 1980. 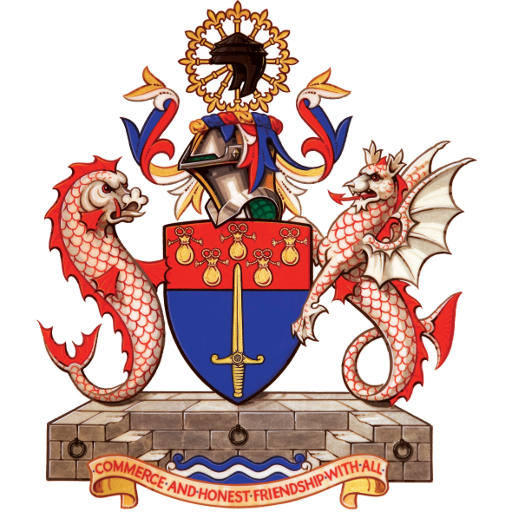 He is also member of the Worshipful Company of Gardeners, of which he is also a Past Master.